We have released a Moddiction T shirt recently. $12.99 shipped within the U.S.
We got another shipment in. 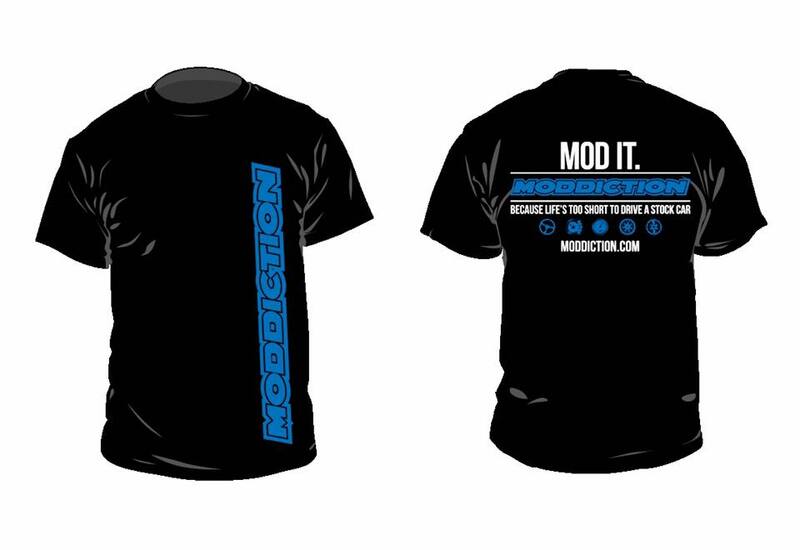 Moddiction now offering DorkiDory S2000 Shirts. Quick Reply: Moddiction T Shirts now available!